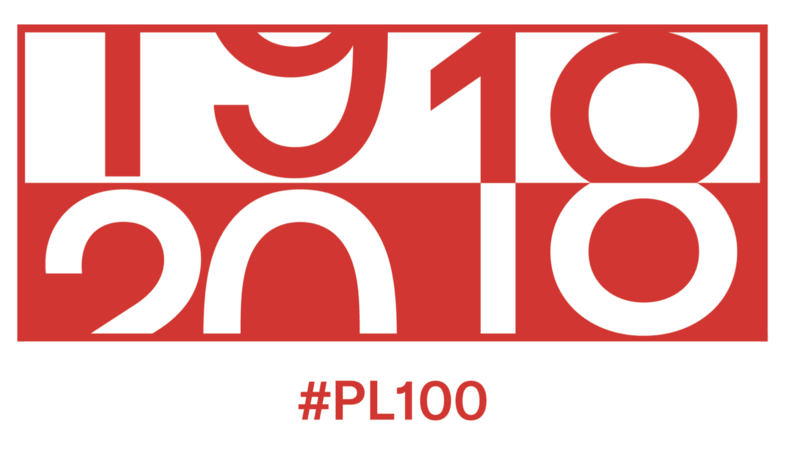 On 11 November it will be exactly 100 years since Poland regained its Independence from three partitioning countries. 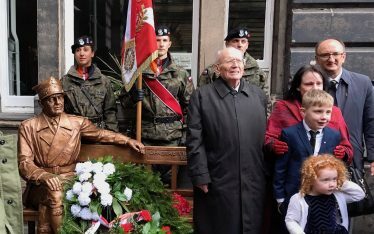 In Poland it will only be the 32nd time National Independence Day has been celebrated: for after all, Poland was under communist rule from 1945 – 1989 when honouring the day was banned. For more on the actual day 11 November 1918 when power was handed to Józef Piłsudski, read my post Pride in Poland rising from the Ashes. Poles in exile have, however, always celebrated this date. Don’t forget that we and our grandparents’ generation, exiled from Poland, continued the tradition of Święto Niepodległości (National Day of Independence) in our parishes. 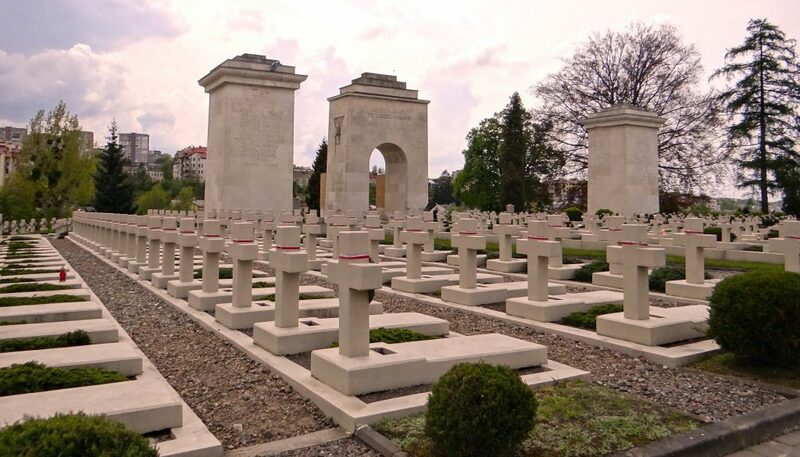 Poles such as one of my grandfathers were recruited into German or Russian armies on opposing sides of World War I: they either fought for Germany, Austria-Hungary, Bulgaria and Turkey; OR for Great Britain, France, Belgium and Russia. Where possible, in the hope that the war would give Poland a chance of regaining territory, men joined the Polish Legions, formed on both sides of the conflict: Legiony Puławskie (Puławski Legion) fought for the Russians and then in 1917 after the Bolshevik Revolution, the I Korpus Polski (I Polish Corps) led by Józef Dowbór Muśnicki pushed their way into Polish lands only to be disarmed by the Germans. The famous Pierwsza Brygada (1st Brigade) led by Józef Piłsudski and the II Brigade led by Józef Haller fought initially for Austria-Hungary. 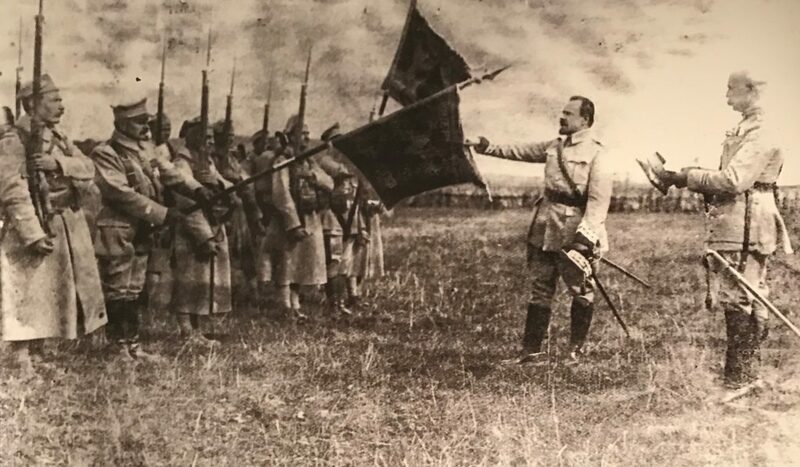 The Bayończycy (Bayonne division) fought alongside the French Army in 1915 taking heavy losses and in 1917 a Polish Army was organised in Paris by Roman Dmowski and led by Józef Haller. Called the Błękitna Armia (Blue Army) for their uniforms (as above), it included many Poles who volunteered from America and Canada to fight alongside the French. In 1918 the war was not over for Poland. Soldiers merged into new units had to battle with renewed energy for Poland’s borders with more bloodshed. They fought for their old city of Lwów occupied by the Ukrainians in November 1918, known as “Obrona Lwowa” in which children took part, followed by the Wielkopolskie Uprising to regain Poznań and the surrounding areas from Germany in January 1919 and Wilno in the North East from the Lithuanians. It took three uprisings in Śląsk (Silesia) against the Germans before Poland regained this territory in 1921. All this, against the background of a war against Bolshevik Russia with the victory on the Vistula for the Poles in August 1920, known to many as one of the 20th century’s defining battles. At the diplomatic tables, despite the Versailles Treaty, Poland’s borders were not finally recognised by other European countries until 1923. 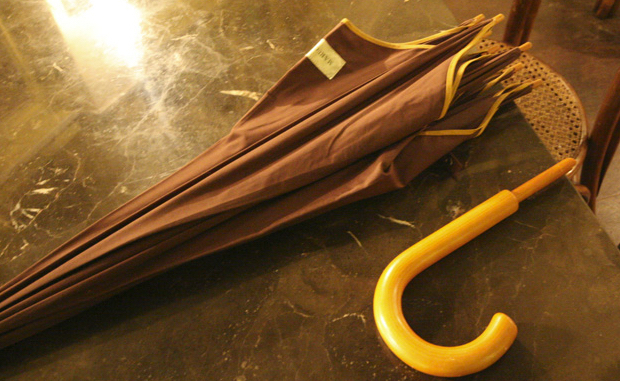 Women and their umbrellas gained the day! Polish women not only took over as head of households when their men were fighting but took on the role of running schools and keeping the Polish language, culture and history alive at home as they had done for over 100 years. Many like Marie Curie-Skłodowska studied abroad or later at the Jagiellonian University in Kraków as did my great grandmother’s sister. Others like Maria Konopnicka influenced Polish culture, author of the poem Rota which nearly became Poland’s national anthem. Following a women’s rally in 1917, women gathered outside Piłsudski’s house in November 1918 whacking his windows with a volley of umbrellas. With their motto “Independence First” they wanted equal rights to help rebuild the nation. On 28 November 2018 they got their wish – full rights for all women (not just those over 30 or with property as in the UK). Józef Piłsudski wasn’t the only key player. Citizen’s political views in post-war times were very divided. All were finding their feet in a new world ruined by war and 123 years of foreign rule. Ignacy Paderewski, the famous pianist, became the first head of government whilst Piłsudski was the Commander-in-Chief of the Armed Forces. Only when the fighting for its borders had finally ended and the Constitution of the II Polish Republic was formed in 1921, did the first President Gabriel Narutowicz get elected. Following his assassination, Stanisław Wojciechowski and then Ignacy Mościcki were elected. 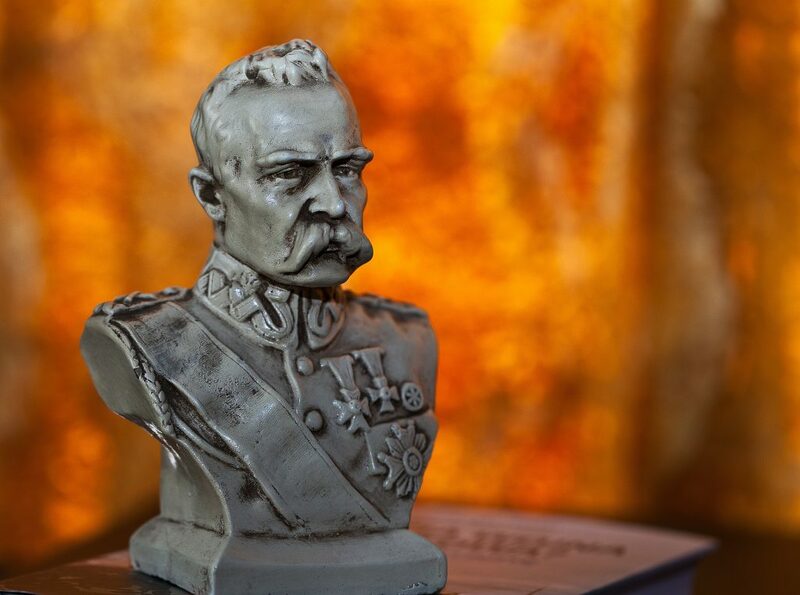 Piłsudski effectively ran the country again after a Coup D’Etat in May 1926 and was mourned greatly by Poles when he died in 1935, his heart buried in Wilno (Vilnius, in modern-day Lithuania). Our job is not over. Let’s celebrate but also make a greater effort to promote Poland, support its causes and its role on the world stage.